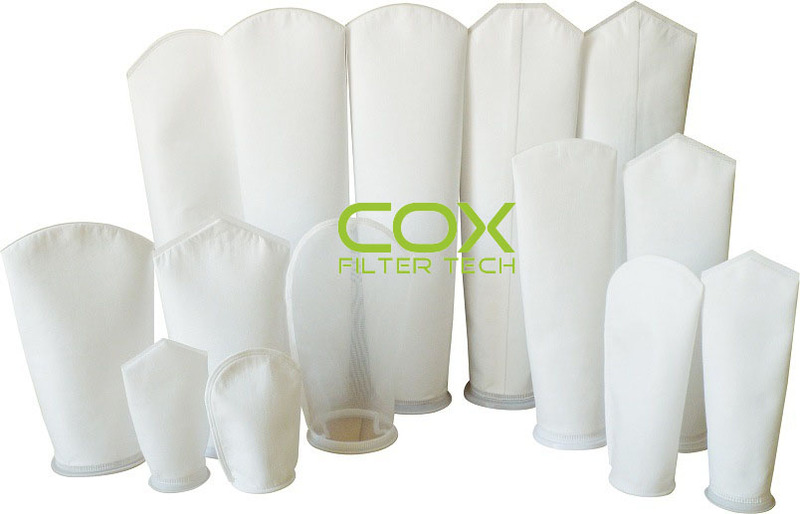 PE50P12S, China PE50P12S, Quality PE50P12S manufacture by COX Filter Cloth. 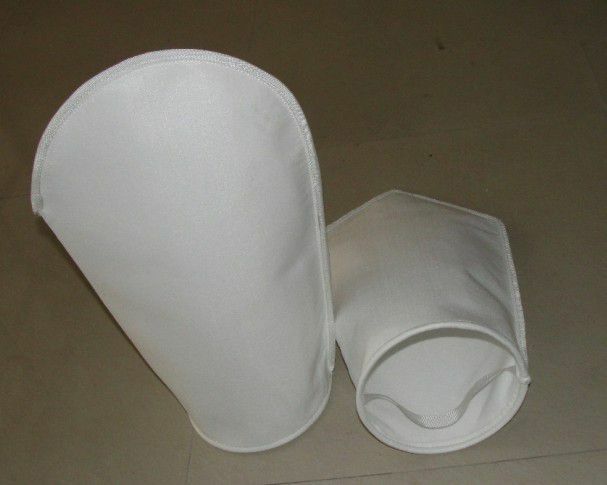 Liquid Bag Filter, Polyester Felt, 8-3/8″Dia. X 36″L, 50 Micron, Standard Steel Ring – Pkg Qty 50Constructed using 100% synthetic polyester. The proper combination of fiber diameters,weights and thicknesses result in an economical depth filter media.To reduce fiber migration, Polyester bags are singed . Polyester materials meet FDAregulations for food contact under CFR21, Section 177.1520. Ability to remove both solid and gelatinous particles. Broad chemical compatibility.